Captain Chesley B. 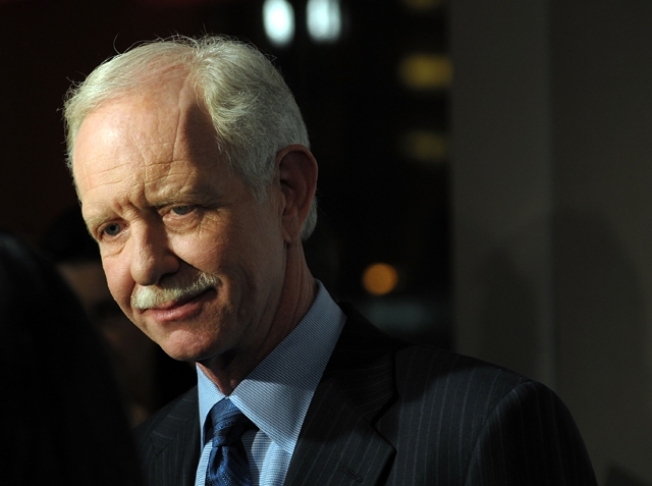 "Sully" Sullenberger III attends the premiere of "Brace for Impact" at the Walter Reade Theater on January 5, 2010 in New York City. It looks like hero Capt. 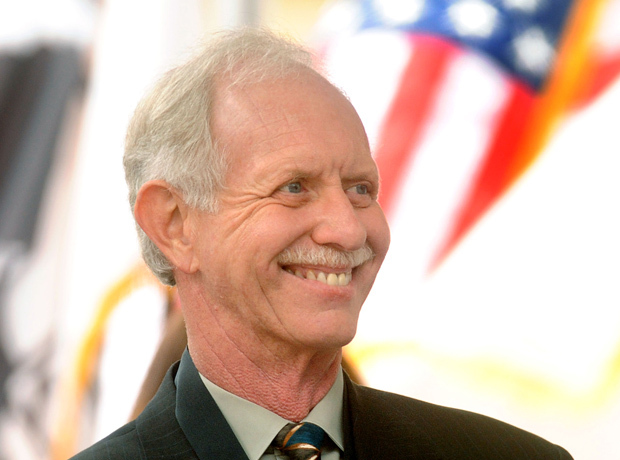 Chesley "Sully" Sullenberger is not quite done with his 15 minutes of fame. 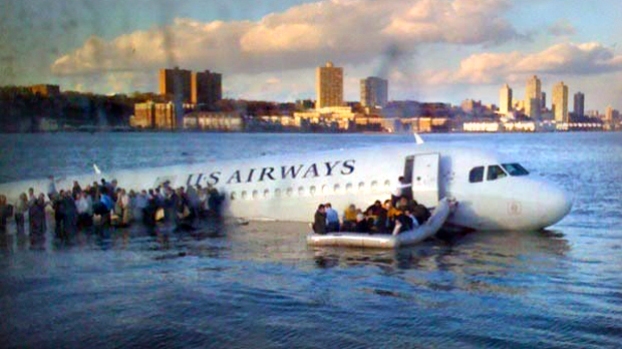 The retiredDanville, Calif., pilot who splash landed his U.S. Airways plane in the event known as "the Miracle on the Hudson" has now agreed to a movie deal. Variety Magazine is reporting that Sully signed on with producers Frank Marshall and Kathleen Kennedy to do an adaptation of Sullenberger's book "Highest Duty: My Search for What Really Matters." The book goes in depth on Sully's life both before and after the famous landing. 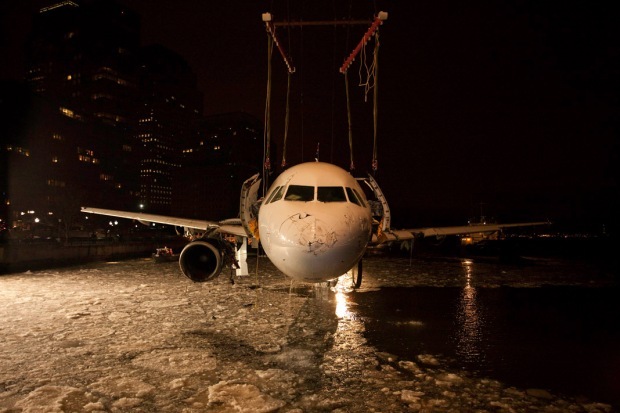 The incident itself only lasted three and a half minutes from take off and until Sully and his crew safely landed Flight 1549 into the Hudson River in New York City. Variety says both Sullenberger and his wife Lorrie will be consultants on the film, which will probably end up a TV movie. Apparently, other studios had approached Sully before, but he was reluctant to sign on until after he met fellow hero pilot Harrison Ford. The two happen to meet at an aviation event and the topic of the movie came up. Ford, who is not part of the deal, recommended Marshall and Kennedy -- and the rest, as they say, is history. Marshall told Variety that it was his lucky day. "Kathy and I have always been attracted to regular people in extraordinary situations," Marshall said. "This guy is a true American hero. What I love about this story is that it's positive at a time when everything is negative." Although it looks like Ford will not be playing Sully, the movie will likely be must see moment whenever and however it airs.